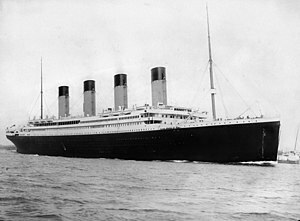 Gain Sense: The RMS Titanic...Reborn? I wish they had made that. I totally would have bought a ticket for its maiden voyage.